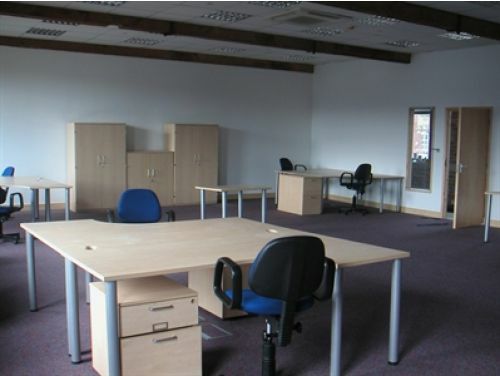 Brook Street - Ilkley, LS29 | Property8 | Office Solutions Yorkshire! 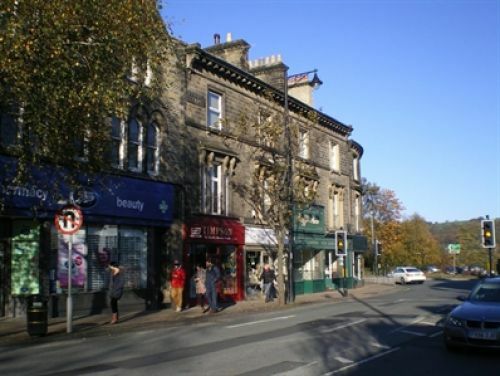 An attractive period property occupying a central location in Ilkley. Furnished, fully serviced office space is available to rent on flexible terms, which includes access to Wi-Fi broadband. 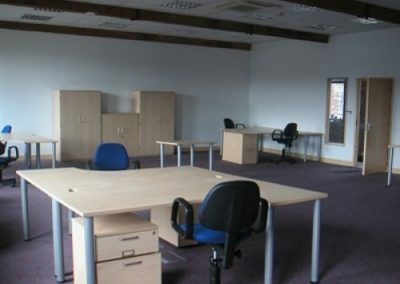 Offices are available in configurations of one or two workstations, making this a viable option for small and start-up businesses or professionals looking for a convenient upgrade from a home working environment. 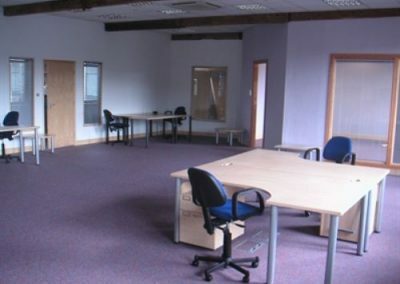 Clients can move in immediately and will also benefit from secure 24-hour access to the property, and plenty of on-street car parking nearby. 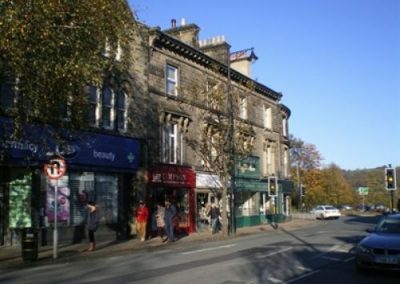 The building occupies a central location in the town of Ilkley, situated just off the A65, which offers connections to a number of major road networks and neighbouring towns. Ilkley train station is a short walk away, offering links to both Leeds and Bradford, and Leeds Bradford Airport (LBA) is approximately 12 minutes away by car. There are plenty of amenities available locally including shops, cafes and restaurants.